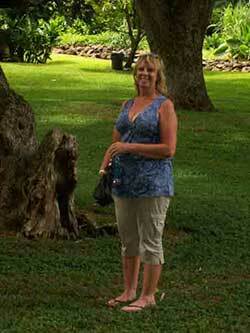 Glenna (Davenport) Smith, CMSP – dedicated safety professional with a career spanning multiple decades. Glenna’s passion for safety is evident by her numerous degrees and certifications. 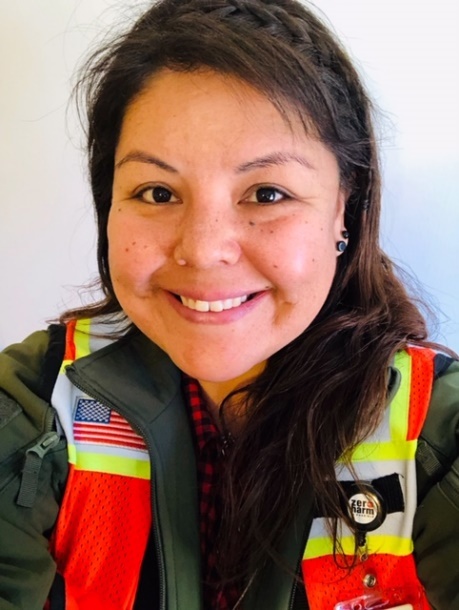 She keeps herself on the cutting edge of safety theory and practices through continuous learning and deep connections through the safety community (national and international). Glenna has served as a safety professional in the private, public, government and consulting sectors. Throughout her career has she been involved in every aspect of a comprehensive safety leadership system. She is an accomplished leader in the industry with the ability to inspire those who work with her to rise to the highest standards for safety and health in the work place. Glenna’s training and experience covers the mining, construction, general industry, and energy sectors. Her certifications and degrees include; Masters of Business – Risk Management, Bachelors of Science – Occupational Safety and Health, Certified Mine Safety Professional, Registered Safety Manager, Der Norse Veritas Modern Safety Management, Incident Investigation Methods, MSHA Instructor (IS, IU, MR, IN), OSHA Outreach Instructor (Construction and General Industry), Leadership & Supervisory Training, etc. 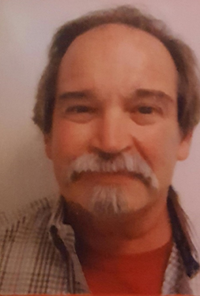 Allan Henson – Allan’s safety career began 30 years ago as a U.S Navy seaman where he monitored and maintained a variety of electrical equipment and mentored incoming electricians on safe work practices. 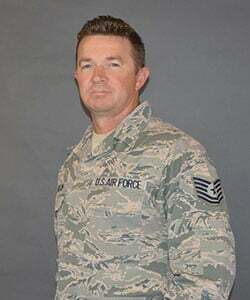 Although Allan is still a member of 162nd division of the Air National Guard, he transitioned from active duty and into the private sector with a long career at FedEx Freight. With this change Allan’s safety focus shifted to commercial vehicle regulations, compliance and safe driving practices. From there Allan took his expertise out to the mines, ensuring equipment and operators met the regulatory and safety requirements to ensure continued safe operation. Allan then extended his expertise and holds certifications to train OSHA General Industry (10/30), ATSSA Flagger, Forklift/AWP/Scissor Lift, Fall Protection, American Heart Association’s Heart Savers/BLS, in addition to training related to Federal Motor Carrier Safety Administration regulation and operational procedures. Allan truly understands how the overall experience in the classroom impacts the effectiveness of learning and earnestly connects with each client. 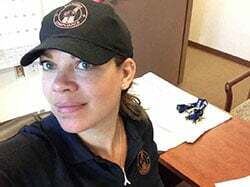 Claudia Peña, RSO – Whether in the classroom or out in the field, Claudia lives, breathes and leads safety. Claudia loves being a Safety Professional because she truly cares about her students and her crew. She knows she can help them make the safe choices which will bring them back to their families day after day. Claudia specializes in mine site safety and construction but has experience with general industry as well. Claudia is an MSHA instructor (blue card holder). Other competencies include LOTOTO, Fall Protection, Confined Space, Hazard Recognition, Workplace Examinations, Incident Investigations, Safety Audits, Emergency Evacuations and Safety Policies, Programs and Manuals. Robert Welch – Robert has an unparalleled energy and passion not only for safety but also for the mining and construction industries. Robert has sat in many seats, from equipment operator, to crew lead, to safety professional. He has spent his career both out in the field and in the training room. He has been hands-on throughout all stages of mining and construction projects, from start-ups, to operations and maintenance, to demolition and reclamation. Robert has worked all across the US either moving dirt or teaching others how to do it safely. Robert is a true people person and easily connects with just about anyone. He uses this gift to both effectively lead out in the field and to build rapport with trainees in the classroom. Tony Fortuna – Tony has seen and done it all. He decades of experience in just about all areas of mining and construction. 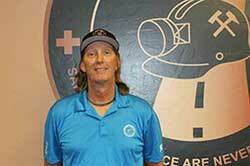 Tony specializes in hazardous waste operations and safely working around chemical and environmental hazards. Tony is a career safety guy and has held various roles within various mining, safety and construction related organizations. Tony has his Master of Science in Safety Management with an undergraduate degree in Political Science and is currently working on his Doctorate in Occupational Health and Safety. Although Tony is an academic, his heart is out in the field leveraging his knowledge and experience to keep workers safe and operations strong. 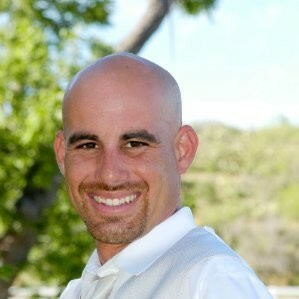 Shaundiin Whalawitsa-Curley – Shaundiin has a balanced mix between field, training room and administrative experience. This mix of skills allows her to focus on safety while also ensuring compliance. She understands the need for documentation, policies and procedures and can easily translate the technical/administrative aspects of safety into practical application out the in the field utilizing training as the critical bridge. She can also apply this knowledge in reverse by effectively documenting operating activities into audits, inspections, and management reports and then integrating operational safety data into relevant policies and procedures. Shaundiin has her MBA with an undergraduate degree in Business Administration. Karla Jennings-Pliler, RSO brought her experience from working in banking, bookkeeping and design to run operations at McCraren Compliance. As Director of Operations, Karla is at the heart of most of what happens at McCraren. If you have done business with McCraren you have likely talked or emailed with Karla. Through her years with the company, Karla has gained expertise on training and compliance and has combined that with her business and organization skills to provide our clients with valuable guidance to achieve and maintain MSHA/OSHA compliance. Karla is active with AMIGOS and ATB. Irit (Suseth) Zazueta if you have commercial vehicles you need to know Irit. For the last several years Irit has been dedicated to managing DOT compliance files and documentation for our clients. Irit’s thoroughness and dedication is unsurpassed. Because of her friendly service-oriented demeanor, our clients always look forward to her monthly on-site visits. DOT compliance is detailed, cumbersome work and Irit happily relieves our clients from what many feel is a burden. 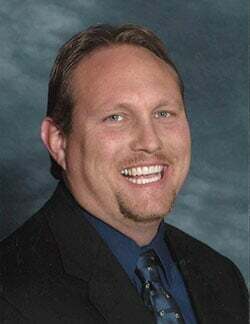 Mike McCraren – is co-owner of the company along with his brother Ronny. Mike and Ronny became involved in safety in order to continue the family legacy started by their grandfather Joseph and then continued by their father Larry and brother Sean. Mike is a serial entrepreneur and brings his experience for creating successful business to lead the sales team at McCraren. Mike feels a great sense of responsibility to grow the impact left by his family and to carry on the message safety is both a morale obligation and good business. Sarah McCraren, RSO is a Tucson native with a strong sense of community. 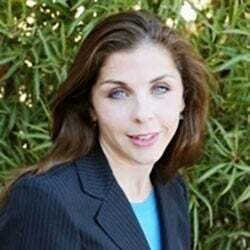 Sarah spent many years in the corporate finance world specializing in operational analysis, project management and system implementations. However, Sarah wanted to do work which was meaningful and would positively impact her community. She found that saving lives and reducing injuries through comprehensive safety programs fit that bill. Sarah supports the McCraren compliance team through marketing, systems, tools, and process development. 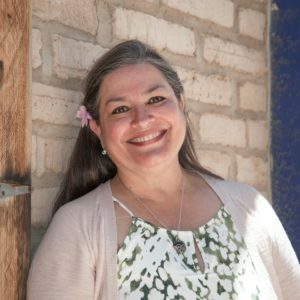 Sarah serves on the Board for the SME Tucson Chapter and is active with ABA, ARPA and ATB. Sarah has a bachelors degree in accounting and is a certified registered safety officer. Ronny McCraren – is co-owner in the company. Ronny brings the frontline worker’s perspective to our training and consulting practices with decades of experience in the construction industry, including owning his own drywall/remodeling company. He brings this expertise to ensure our training facility, including stations and equipment used for the hands-on portions of training, is comfortable, functional and effective for optimal learning.